If you’re thinking about filming in the Riviera Maya but you are not sure about what you can find among the many beaches and names in the region, here we have compiled the beaches we like the most in the Mayan Riviera. This beach is the closest to find the peace. 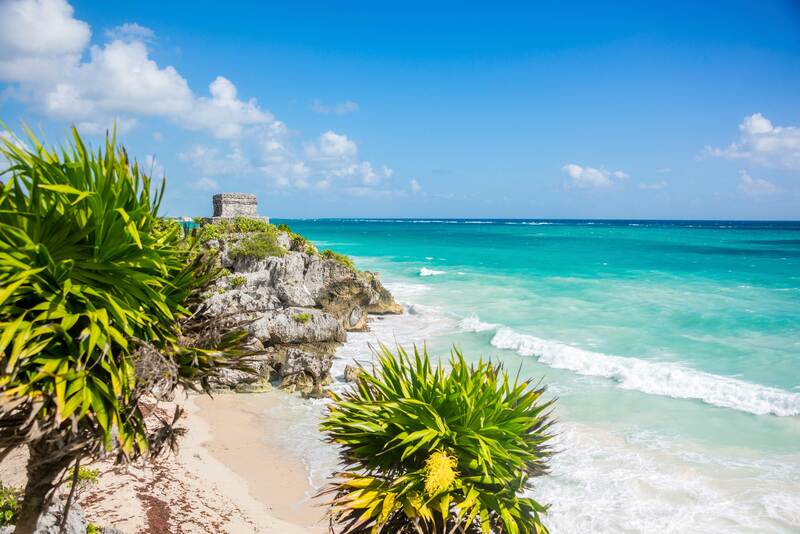 This magical place is located just one kilometer from the archaeological zone of Tulum. It’s considered one of the best in the world by various means of communication, just look at the number of tagged photos that appear on social networks like Instagram to know that is very popular in the Riviera Maya. The reasons are simple: the beautiful blue tones of the sea that are lost with the sky, its delicate sand, or being surrounded by abundant vegetation will make you rethink your concept of paradise. Near the end of the federal reserve of the Biosphere of Sian Ka’an there is a natural corner that stands out for its diversity in flora and fauna, the beauty of its beaches and the night view. 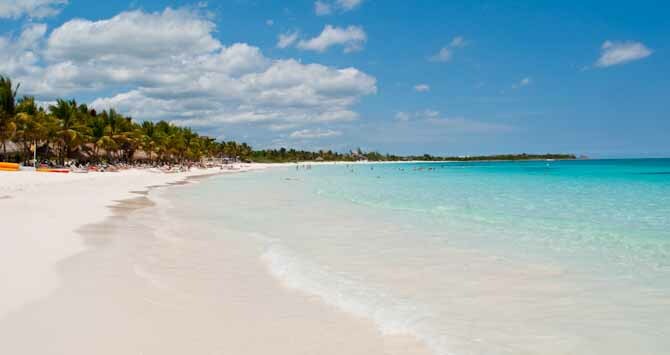 Punta Allen is conformed by a small population of fishermen and small hotels. Due to the distance and the time it takes to reach it is a little visited place, but if you have a chance to visit it immerse yourself in its crystal clear water and experience the sense of peace while admiring the culture of the place. Punta Maroma is a site focused on giving you all the comfort you need. It is located 30 minutes from Cancun airport between Puerto Morelos and Playa del Carmen. On this site you can find resorts, villas with typical Mexican decoration and palapas to enjoy the view. You can also do activities such as snorkeling and diving because to its proximity to the coral reefs that form the Mesoamerican Reef System, this beach is also fully prepared by local businesses to make other Water activities such as kayaking. Akumal is a mayan word that means “land of turtles”, is a small and quiet village where one of the most unforgettable activities predominates: to see sea turtles in spawning season. You can also see them while diving or snorkeling. For now the Federal Office for Environmental Protection (Profepa) is taking some measures to recover banks of corals and sea grass that serve as food for the turtles to preserve the habitat. This beach, personally, is one of my favorites. 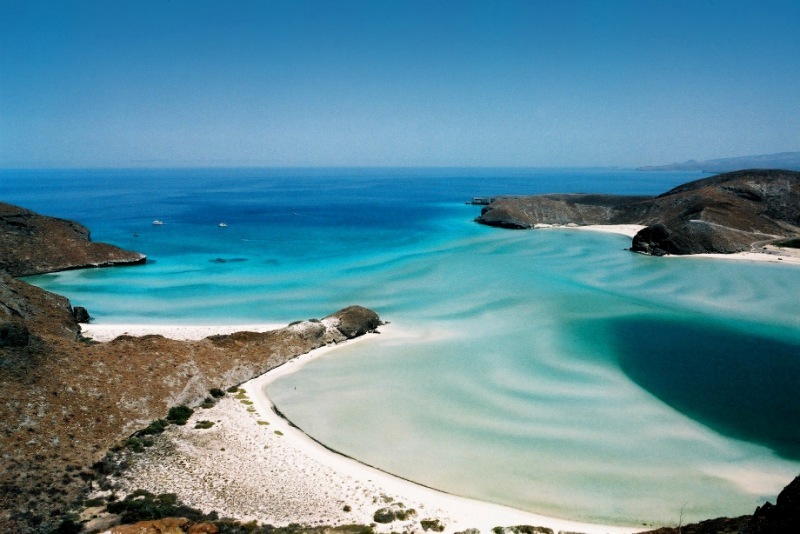 The depth is very low, the surf is quite soft, and it is worth mentioning the color and transparency of the sea. Here you can find cabins, small hotels and the cenote Manatí, as well as a lagoon of the same name. It is perfect when you arrive early because you find a virgin beach to rest. As the hours pass people increase, it is even a place where local parties are organized, and the tip of life is that if you consume in the bar that is at the main entrance, you get the refund of your ticket. 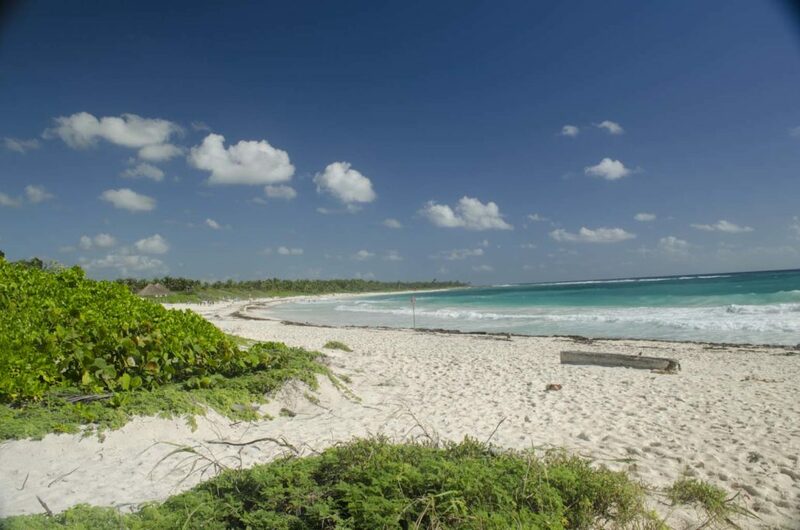 It is a reserve that occupies approximately 650 thousand hectares along 120 kilometers in length, between the municipalities of Tulum and Felipe Carrillo Puerto. 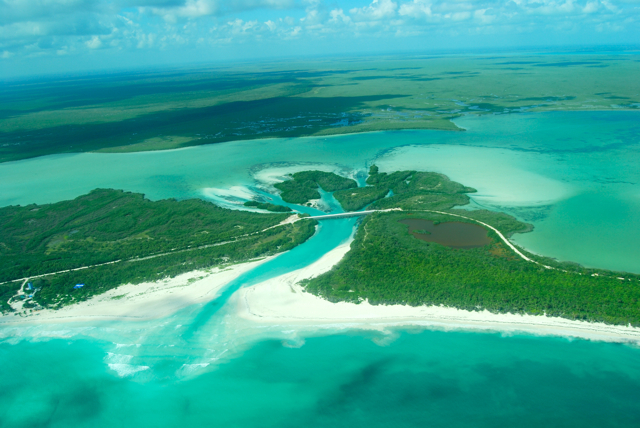 It is the largest protected area of ​​the Mexican Caribbean since its diversity in flora and fauna is quite wide. It is formed by dunes, cenotes, jungle, mangroves. It also has an archaeological zone, Muyil, an important commercial point for Mayan culture. Since it is a nature reserve, it is important to follow the signs and not to enter the jungle because there are restricted areas for human activities. This beautiful beach has been part of a protected nature reserve since the late 1990s because it became a sanctuary for white turtles, plus stunning scenery on the side of Xcacel beach. This is an easily accessible beach, to enter there you must pay a minimum recovery fee to keep the site clean and what makes it more natural still is the lack of tourist services. It is best to go and enjoy its crystal clear water in the company of friends, family or couple, and discover the beautiful cenote called Xcacelito if you enter a little more in the vegetation. Another natural attraction is the proximity to the reef, is approximately 50 meters from the coast, and you can really appreciate the marine life that has this site. If you are lucky, you can witness the spawning season of the turtles. 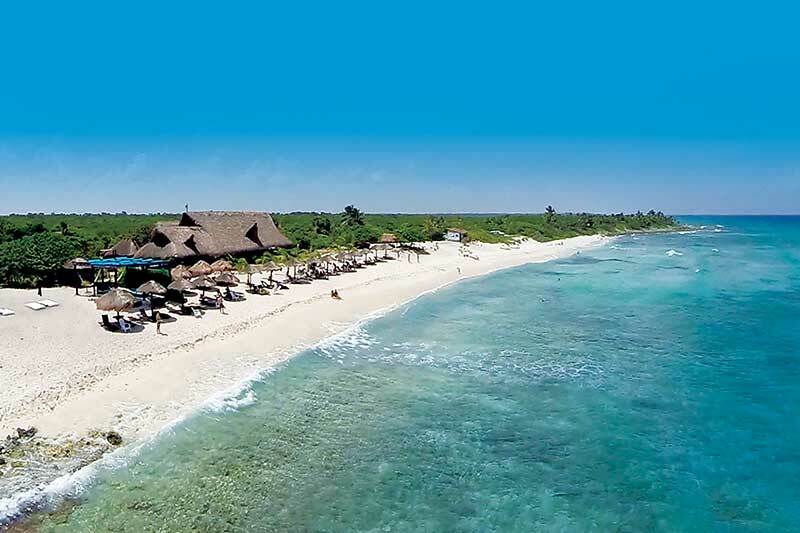 There is no doubt that if you plan to go to the Riviera Maya, you must visit this site that will dazzle you. If you prefer adventure, feel adrenaline and to be cuddle for a good meal at the end of your day of intense activity, very close to Playa del Carmen is Punta Venado, an ecopark where you can do horseback riding, snorkeling in caves, bicycles, rowing Of kayac, and enjoy a restaurant of excellent taste. If your idea is to stay close to the nightlife without losing the beautiful view of the Caribbean Sea, the ideal place to go is Playa Mamitas, a meeting point for vacationers and local people looking for a lot of fun, concerts or international events such as BPM, and at the end of your party night you will have the opportunity to lie in the soft sand to cure the raw. Another advantage is that it is located near Fifth Avenue, where you can find anything you have imagined, from exclusive bars and restaurants to handicrafts shops, all in one place.